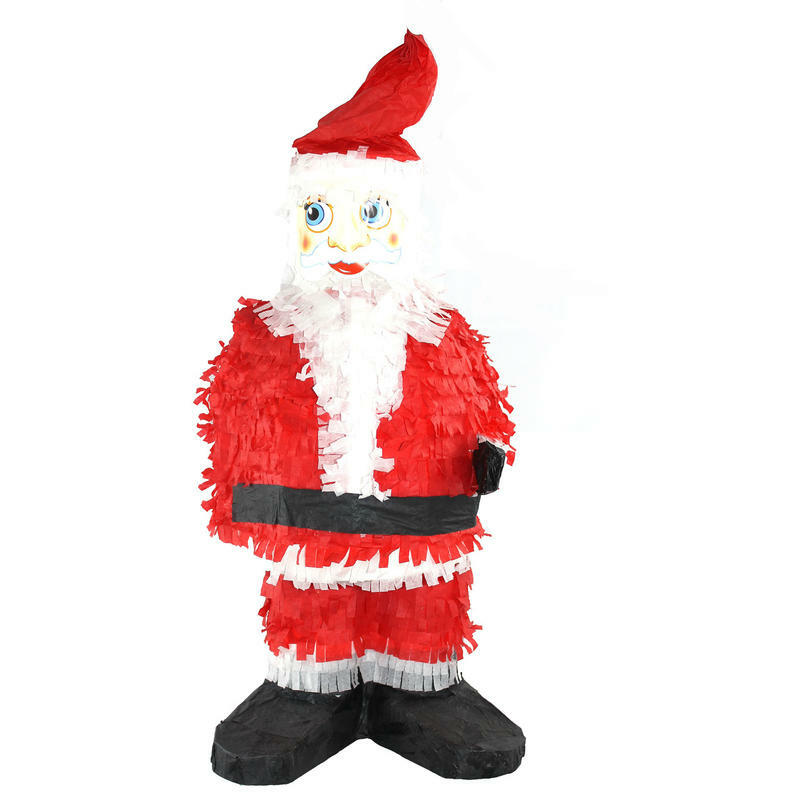 Bring some fun and fiesta back into the Christmas season with this 50cm tall Santa pinata. At around 27cm in width, this Santa is plenty big to fill with candy, toys, and treats for a clever and captivating approach to holiday entertaining. 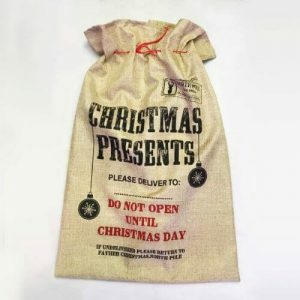 Children will love to try their luck at cracking open this kindly old elf, and getting their hands on the goodies inside. This Santa pinata will bring a unique flair to a porch or patio when you hang him outside for others to see. These are a wonderful option for parties, gatherings, and Christmas events, particularly when there will be children participating in the fun. Give this to someone else as a holiday gift that they may use in their own homes or entertaining. Bright, playful, and fun, the Santa pinata encompasses everything that is special about the holiday season!